Joyce A. Hoover-Fiste, age 83, of Troy, OH passed away on Wednesday, August 1, 2018 at the Hospice of Miami County Inpatient Unit. She was born August 25, 1934 in Troy to the late Forrest and Bernice (Mott) Hoover. Joyce was married to Raymond Fiste and he preceded her in death on April 23, 2017. Joyce is survived by her daughters: Denise Hedrick of Troy and Doreen (Charles) Saunders of Covington; step children: Tambra Brothers of Vandalia; Teresa (Jeffrey) Evans of Riverside and Timothy (Valarie) Fiste of TN; three grandchildren: Joseph Messaros; Jason (Melissa Blanton, Fiancé) Hedrick; and Justin (Tiffany) Hedrick; step grandchildren: Brittany (Everett) Huffman; Ryan (Ashley Lairson) Fields; Brandon (Nashley Mowen) Fields; and Charles Brothers; and four great grandchildren: Johnathan Hedrick; Cameron Hedrick; Scarlette Hedrick; and Kora Hedrick; step great grandchildren: Kylan Huffman, Quinn Huffman, and Jaydon Fields. In addition to her parents and her husband, she was preceded in death by daughter: Debra Huslein. Joyce was a 1952 graduate of Troy High School. 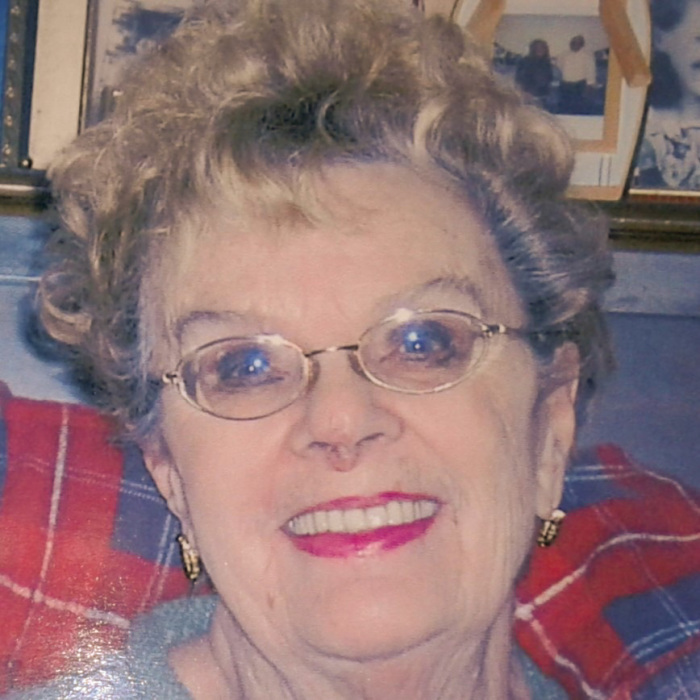 She was formerly employed with Stouder Memorial Hospital and retired from the Upper Valley Medical Center. She enjoyed art, music, sketching people and playing the piano. She loved watching the birds, especially feeding her hummingbirds. A Memorial Service will be held at 2PM on Thursday, August 9, 2018 at the Baird Funeral Home, Troy with Pastor Aaron Heffner officiating. Interment will follow in Riverside Cemetery, Troy. The family will receive friends prior to the service from 1-2PM at the funeral home. Memorial contributions may be made to the American Cancer Society, Southwestern Regional Office, 2808 Reading Road, Cincinnati, OH 45206 or Hospice of Miami County, P. O. Box 502, Troy, OH 45373.